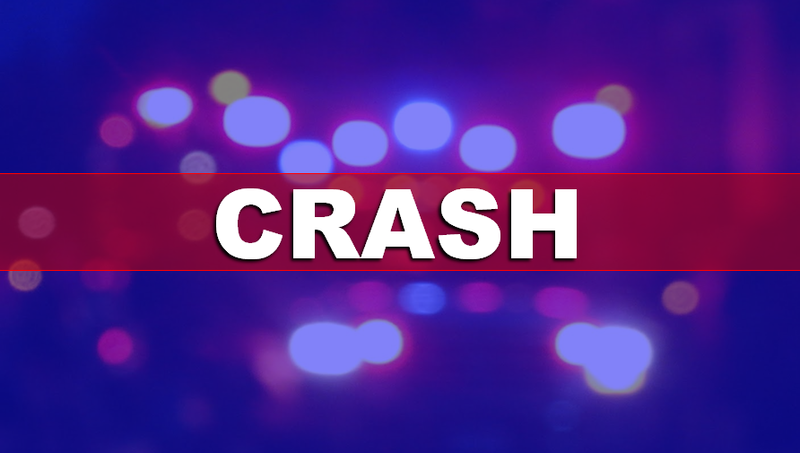 The Jasper Police Department is requesting the public's assistance in locating a vehicle involved in a leaving-the-scene accident around 2:45pm Thursday, April 11th. The suspect vehicle is an older model black Ford Explorer or Expedition. Damage would be to the passenger front of the vehicle, with possible light paint transfer. If you see the vehicle, you're asked to call the Jasper Police Department at 812-482-2255 with a license plate number. To remain anonymous, call 812-481-COPS.